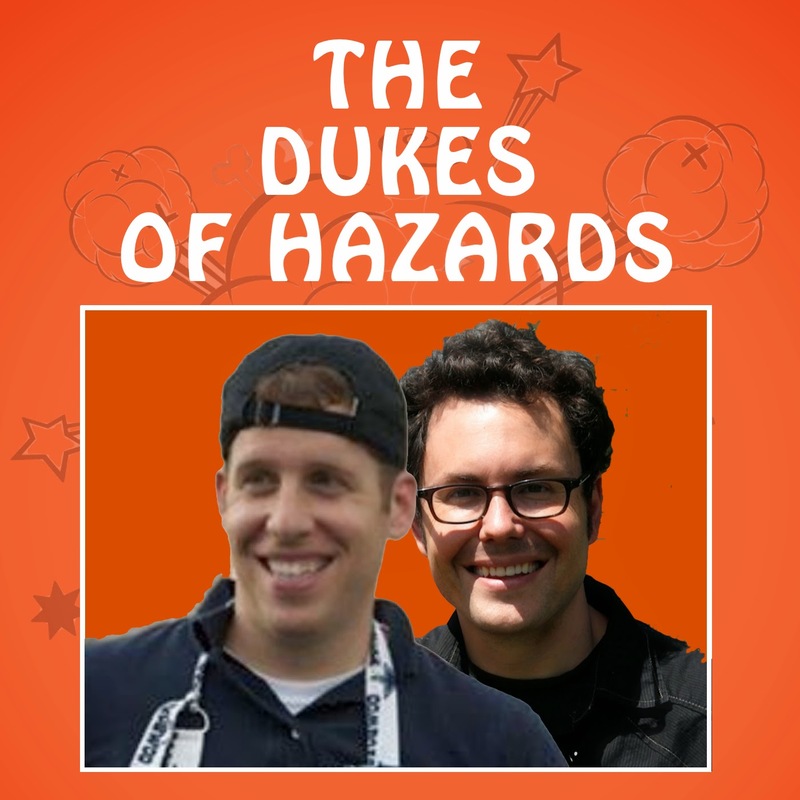 Dukes of Hazards: Episode 6 - The South Korean Ferry, How to get an EM job, and FEMA is funny. Episode 6 - The South Korean Ferry, How to get an EM job, and FEMA is funny. We're back after a vacation (we promise never to leave you again) and we take on Texas fire codes, a minute-by-minute breakdown of the South Korean Ferry Disaster, and Socialist Flood Control. Plus, a listener asks how to get into emergency management, FEMA puts the funny back into the PSA and we watch the drones that are watching us - with special guest Dr. Jordan Pascoe. Go Dukes!